A 75 litre bag ideal for carrying safety gear and accessories. 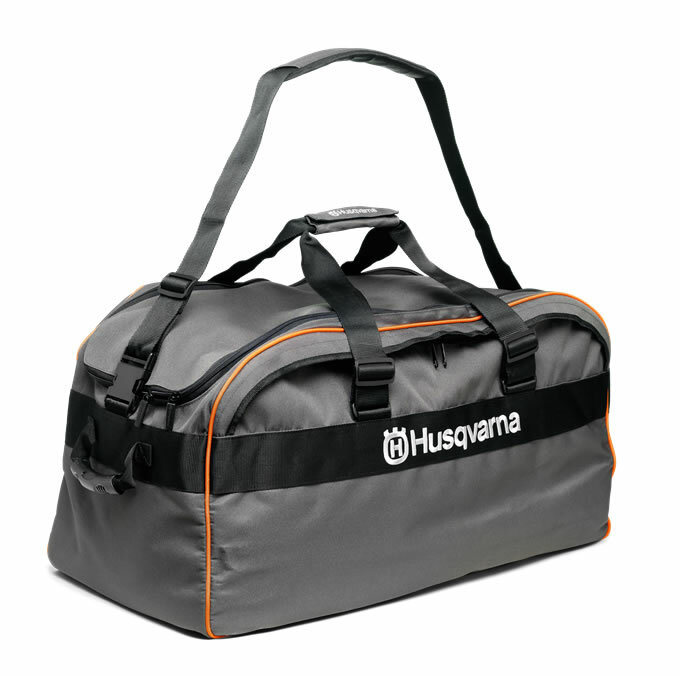 This strong and durable bag from Husqvarna features a hard and stable bottom to help protect your items. It also has side pockets, grip handles to the side, carrying straps and a removable shoulder strap.